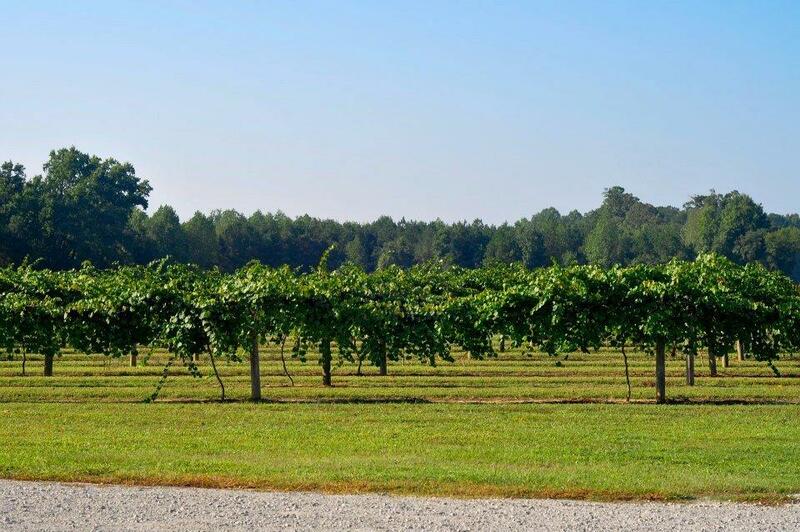 Located in the Willow Spring neighborhood of Wake County, the Adams family vineyards and winery features a tasting room, events room and gift shop. 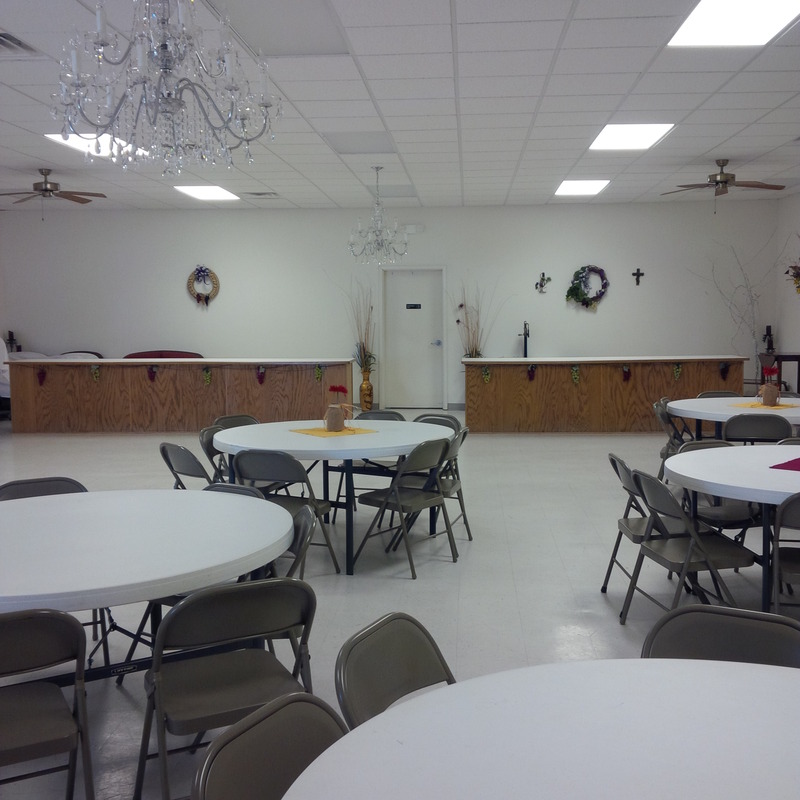 The Adams' mission is to sell the best quality wine and revitalize the economy of their family and community. The winery offers award winning dry, semi-sweet, sweet and fruit wines for tasting and purchase. Tasting room hours: Tues.-Sat., 11am-6pm; Sun.- 2-6pm. Reservations not required. 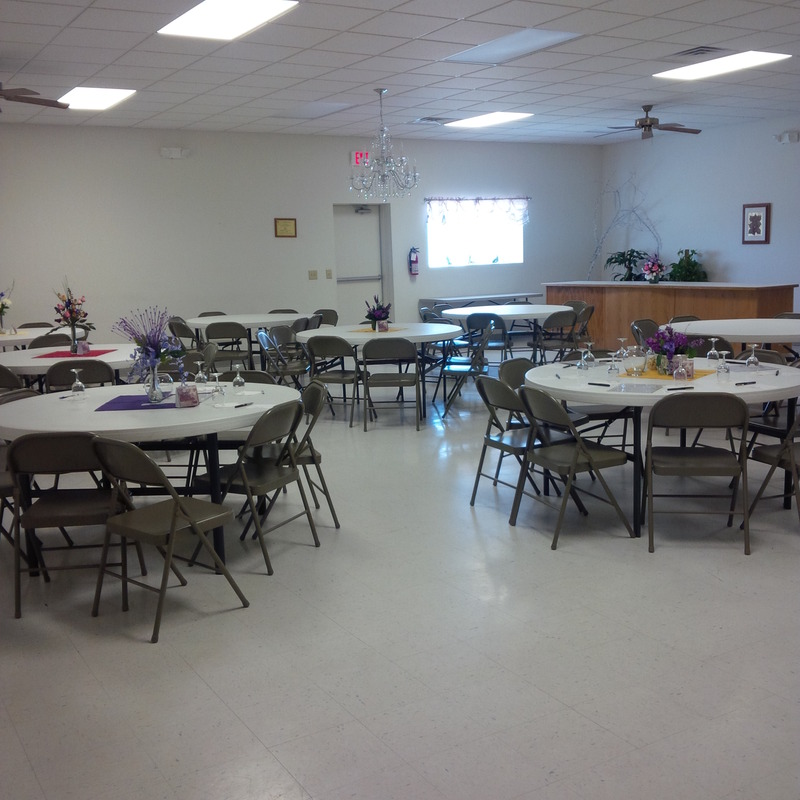 Description The banquet room is ideal for weddings, birthday or anniversary parties with sit down meals or space to dance. DJs and live bands welcome. 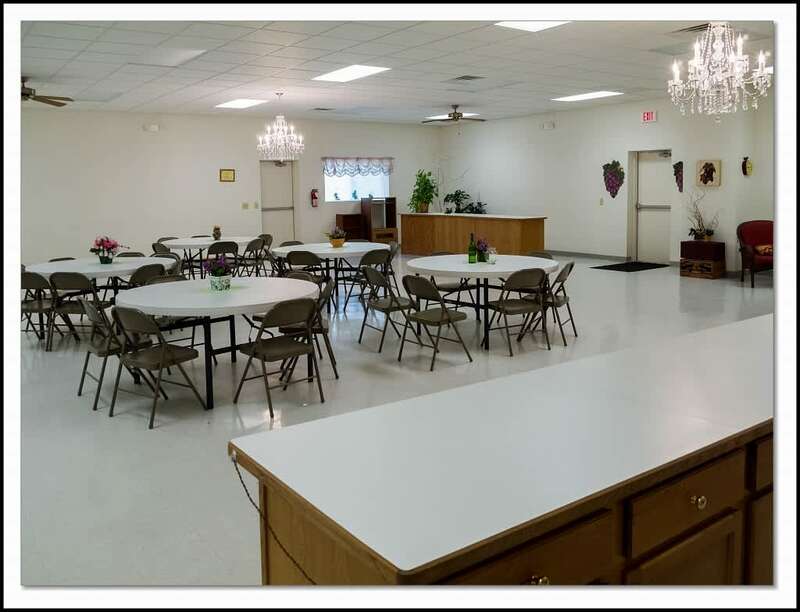 Features three long counter spaces, chandeliers, tables and chairs. Room rental times can extend past normal hours of operation.